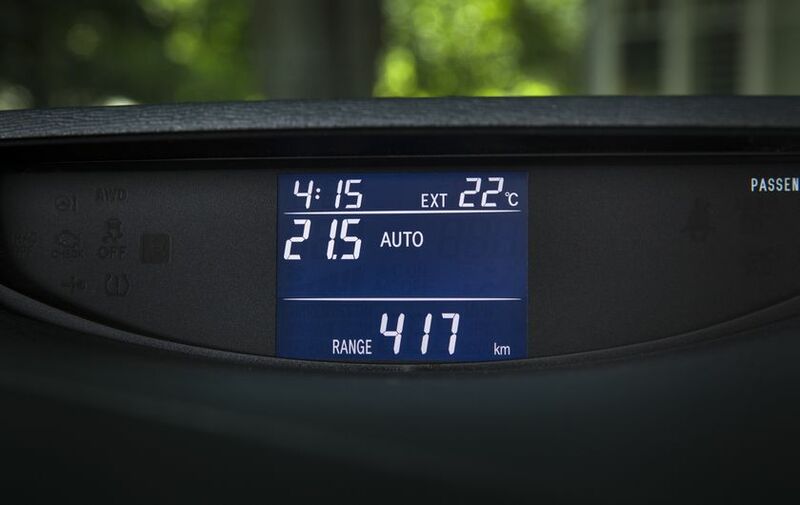 (TORONTO, ON – August 21, 2015) Looking for the perfect blend of style and substance to set you apart? 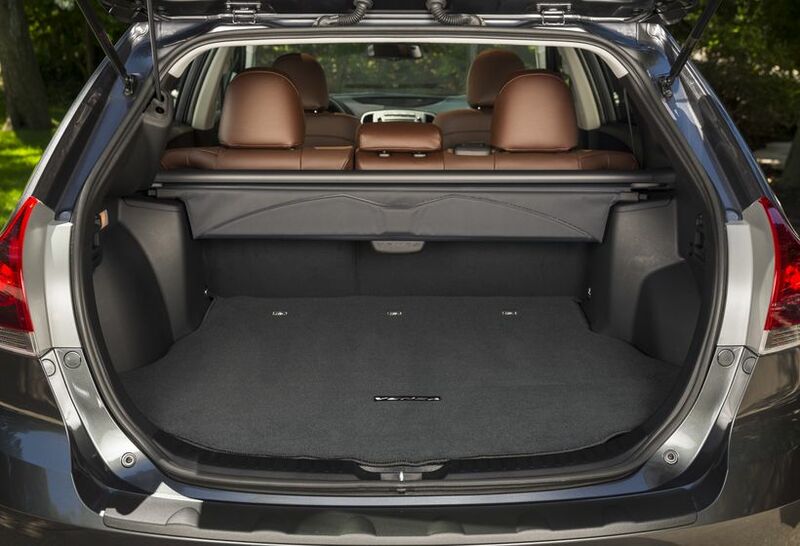 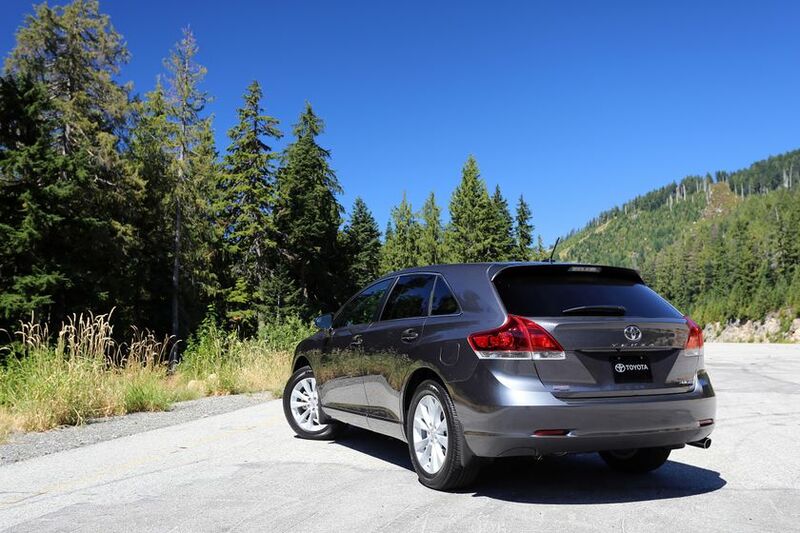 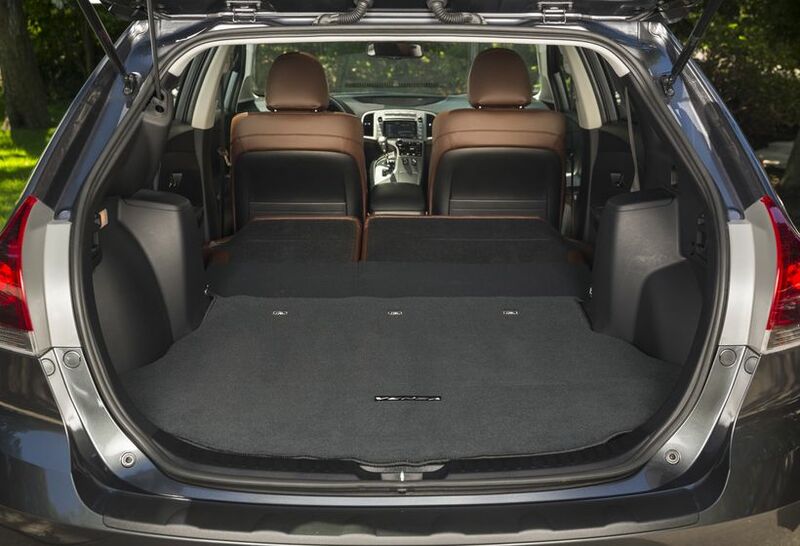 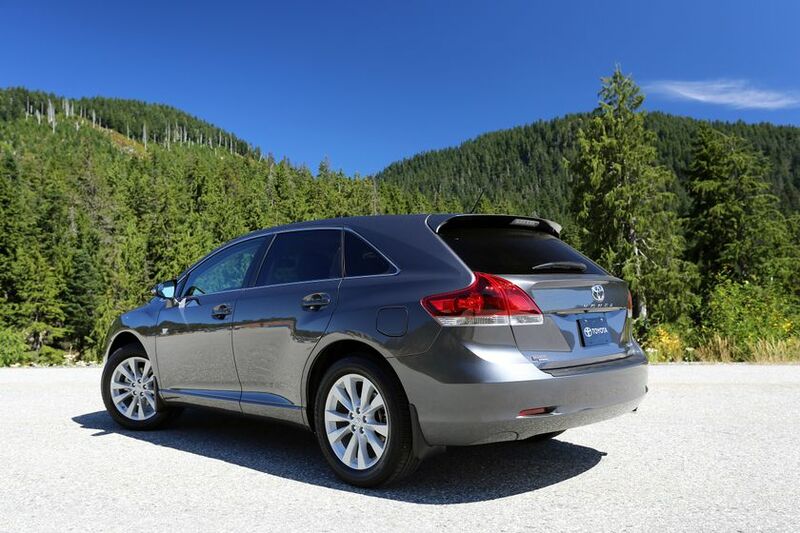 Along with a choice of engine sizes, drive trains and trim levels; the exclusive “Redwood Edition” upgrade package is now available in the 2016 Toyota Venza to add an extra element of luxury. 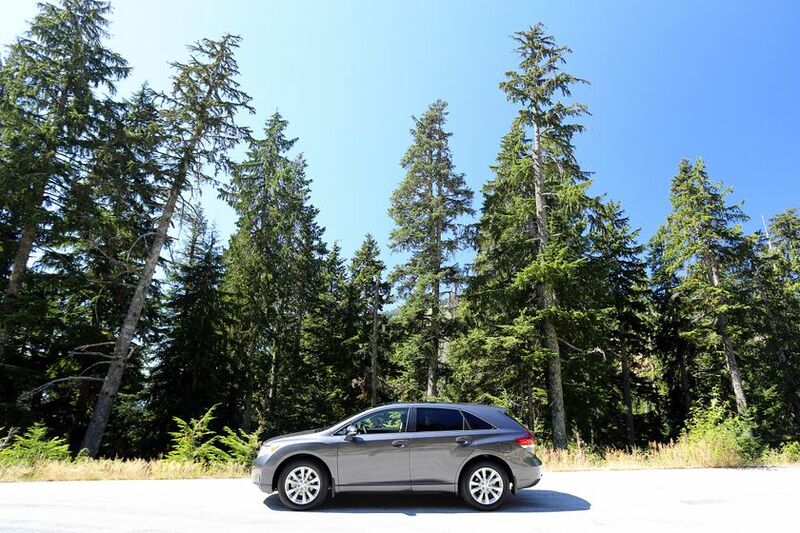 The warm tones of redwood kick the Venza up a notch, mixing bold design, driving fun, intuitive and engaging technology, and impressive versatility. 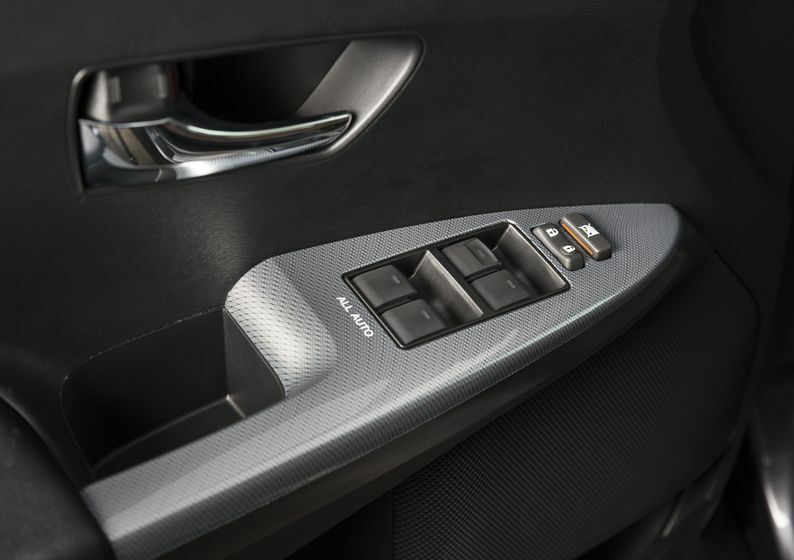 Performance is assured with a choice of an efficient 182 HP 2.7L four-cylinder or a powerful 268 HP 3.5L V6, mated to a six-speed automatic Super ECT transmission with sequential shift mode. 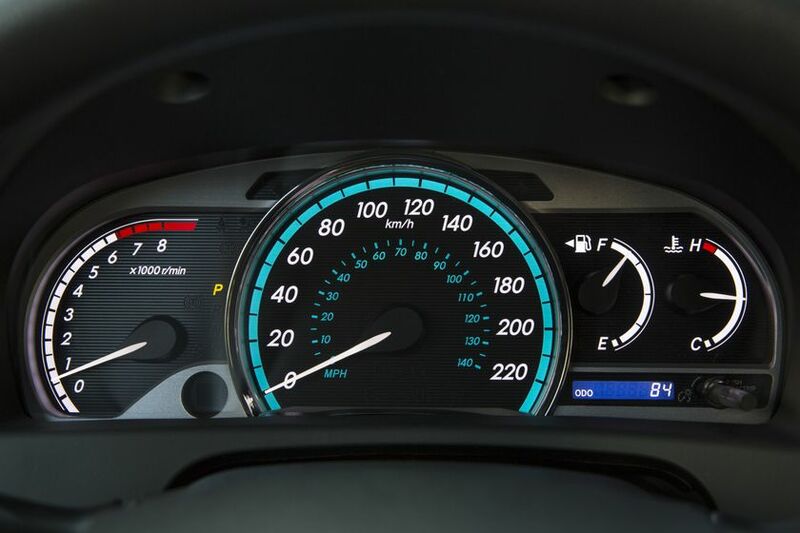 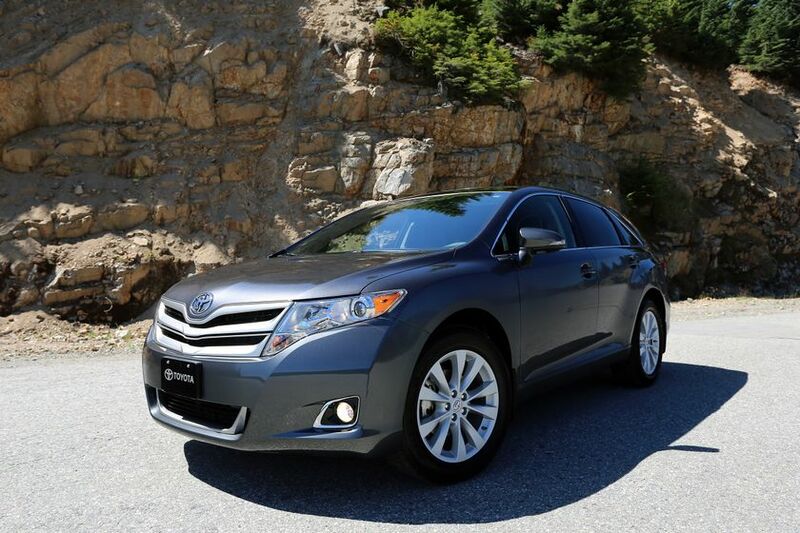 Features such as highly responsive electric power steering and hill start assist control make Venza a delight to drive, while seven airbags and the six active technologies in the Toyota Star Safety System headline Venza’s many safety features. 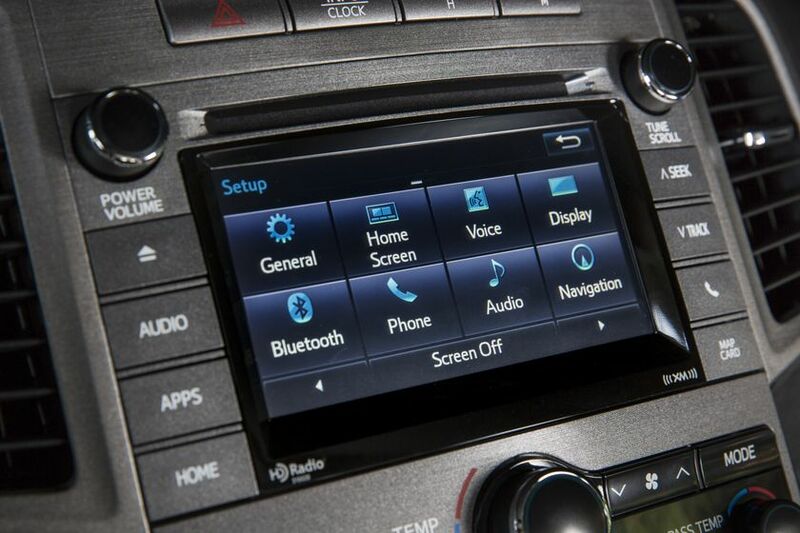 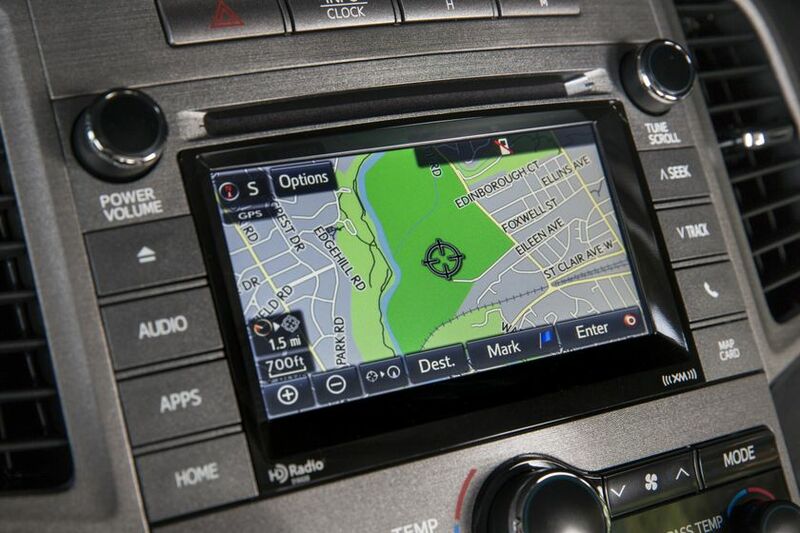 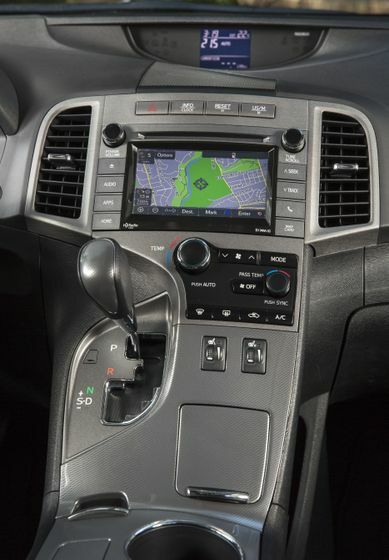 All Venza models are equipped with an impressive set of standard premium features, including: 6.1” Display Audio System featuring USB audio input, automatic sound levelizer technology, advanced voice recognition, Bluetooth capability, integrated Sirius XM Satellite Radio and steering wheel-mounted audio and Bluetooth controls. 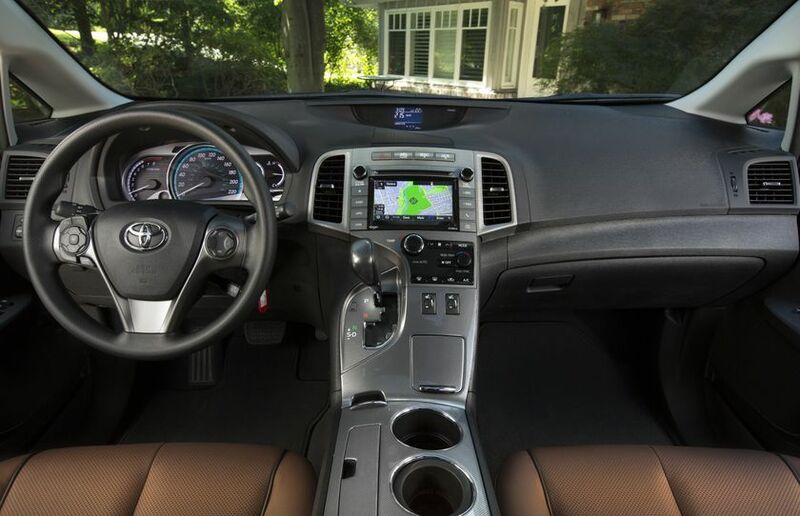 The features don’t stop there – drivers will also benefit from a back-up camera, heated mirrors with integrated turn signals, a blind-spot convex mirror and puddle lamps, dual zone automatic climate control, eight-way power adjustable driver’s seat, 60/40 split fold down second-row seat with remote release in cargo area, high-visibility Optitron instrumentation - a multi-information display with trip computer, power windows with auto up/down function on all windows, map lamps, cruise control, integrated garage door opener, power door locks with keyless entry and easy-close trunk. 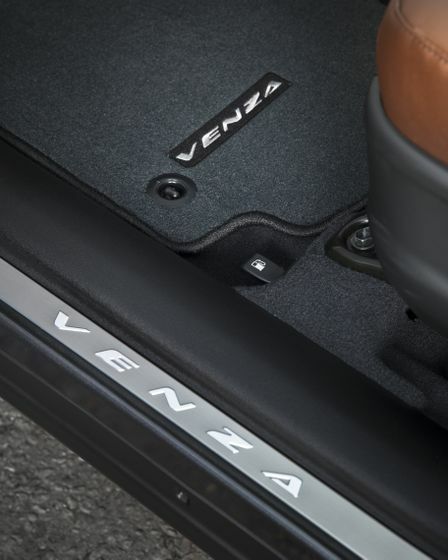 Additionally, the convenience of three 12-volt accessory power outlets, plenty of in-cabin and cargo-area storage, chrome exhaust tip, fog lamps; plus more. 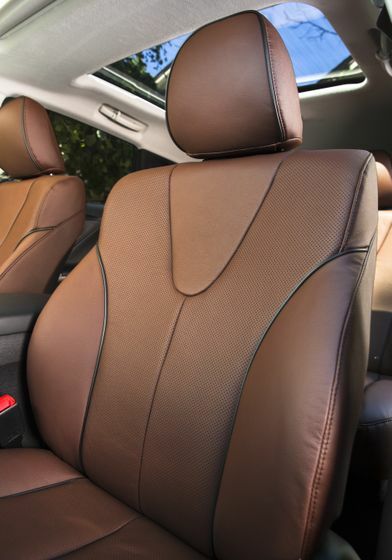 The Heated Seats upgrade adds heated front cloth seats. 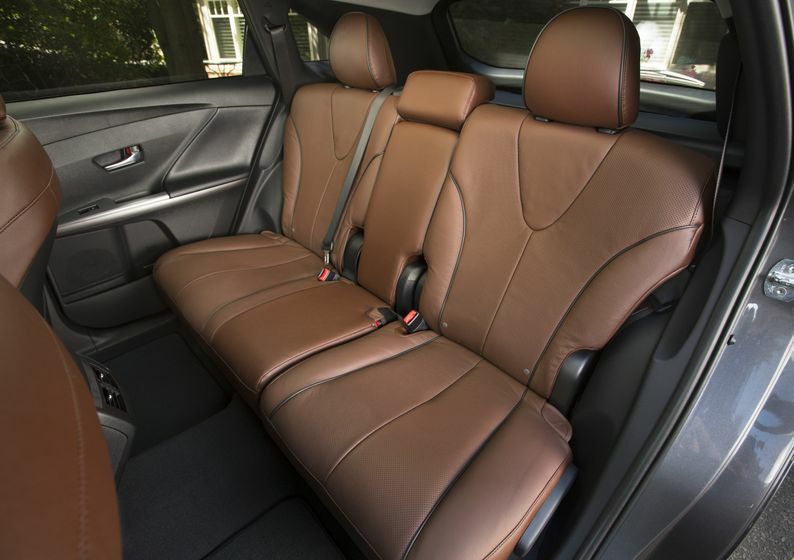 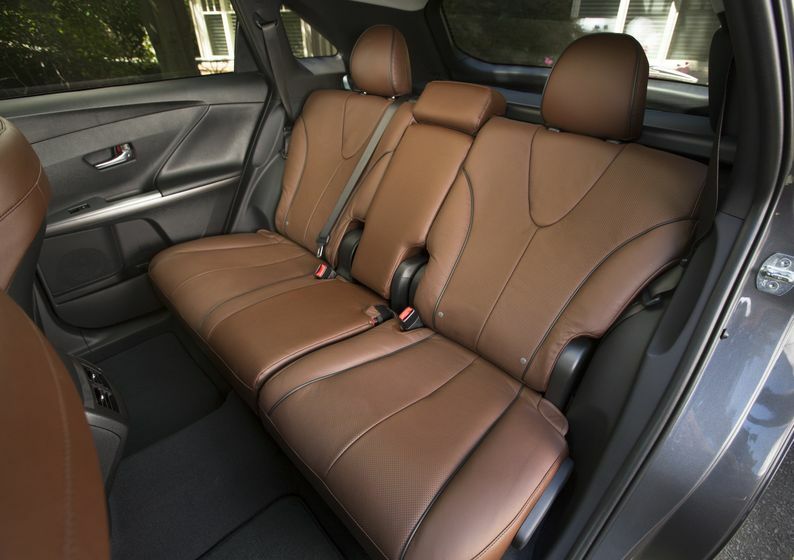 The Leather Package adds leather seating throughout, plus heated front seats. 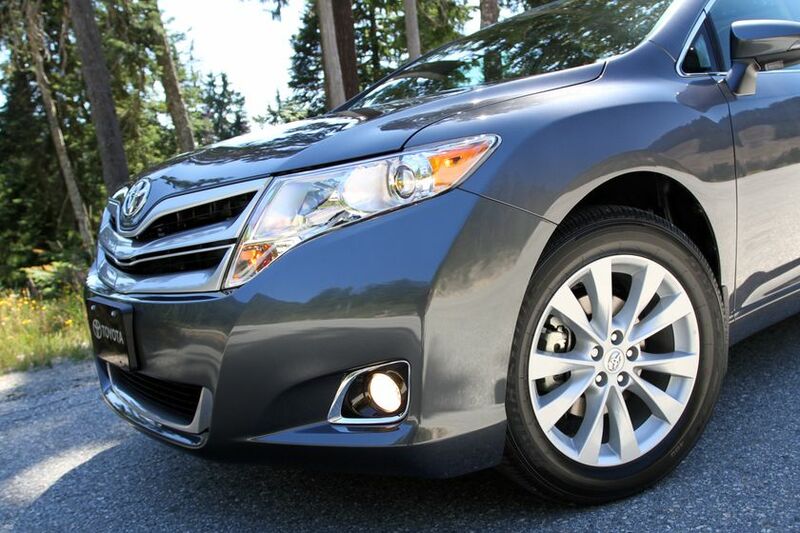 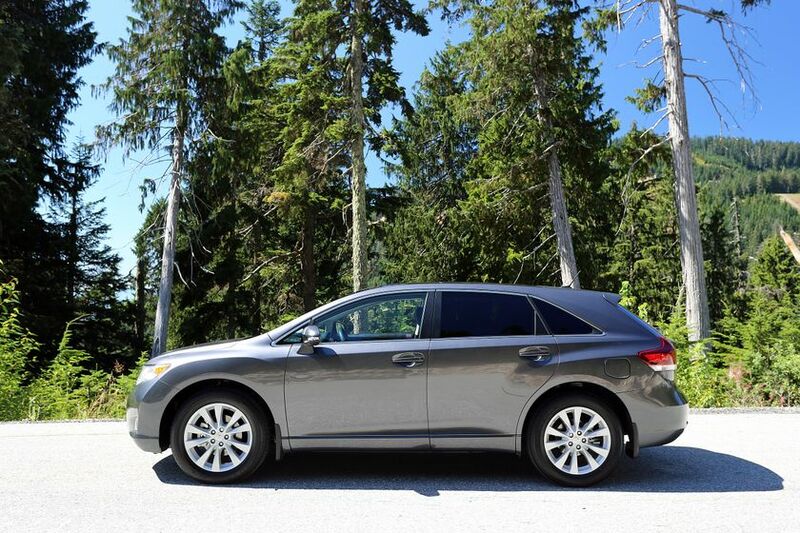 The 2016 Toyota Venza AWD (MSRP starting at $32,065) features 19” aluminum alloy wheels and the four-cylinder engine, achieving a fuel efficiency of 10.5 L/100 KM city/highway combined. 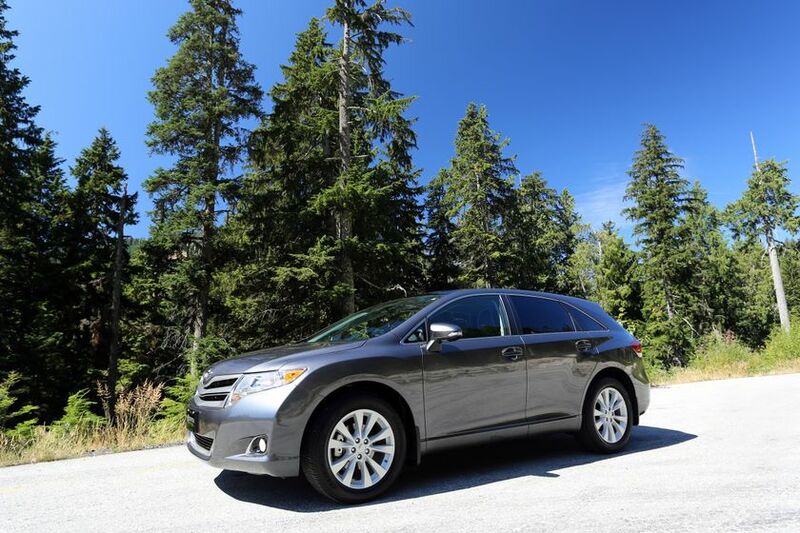 The 2016 Toyota Venza AWD V6 (MSRP starting at $33,820) features 20” aluminum alloy wheels and the V6 engine, achieving a fuel efficiency of 11.3 L/100 KM city/highway combined. 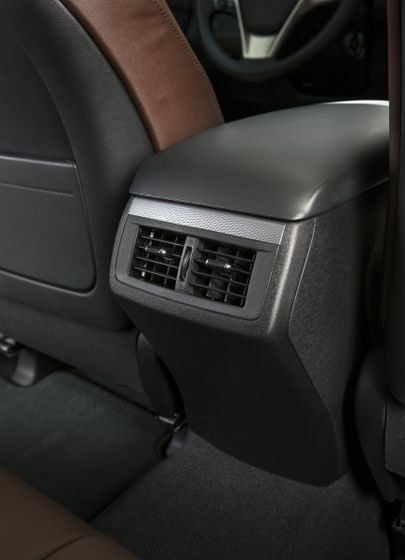 The Heated Seats accessory package adds heated front cloth seats. 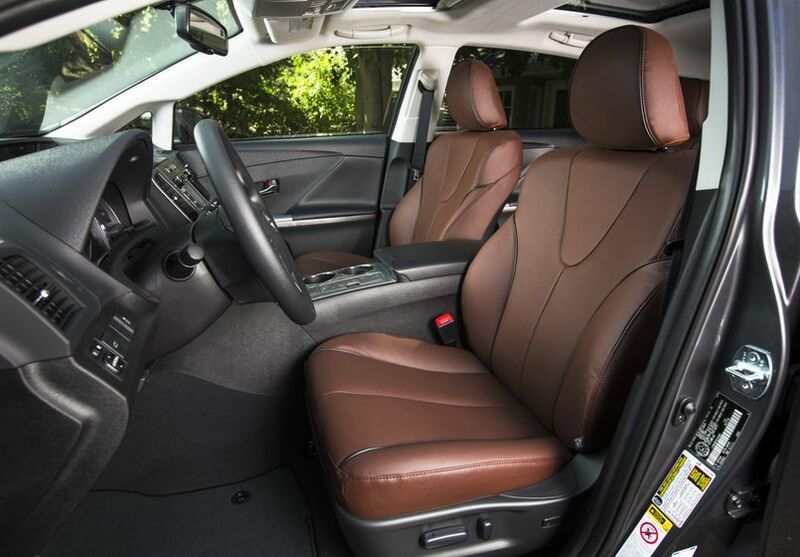 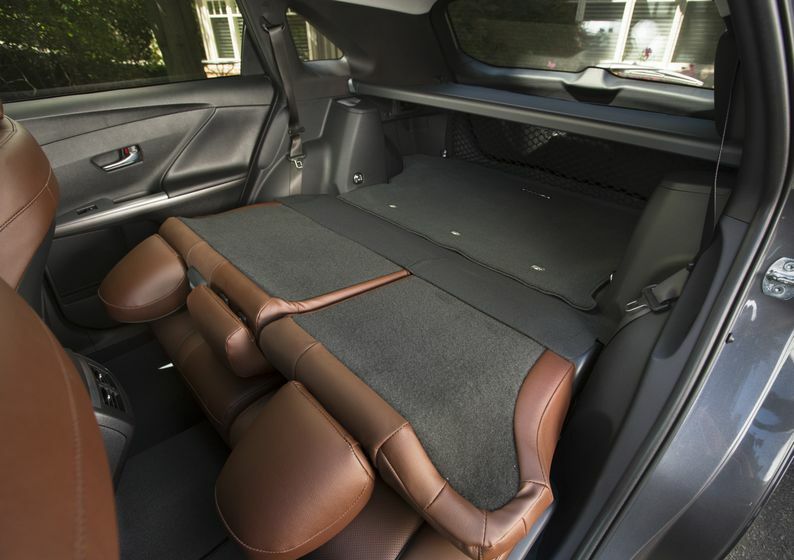 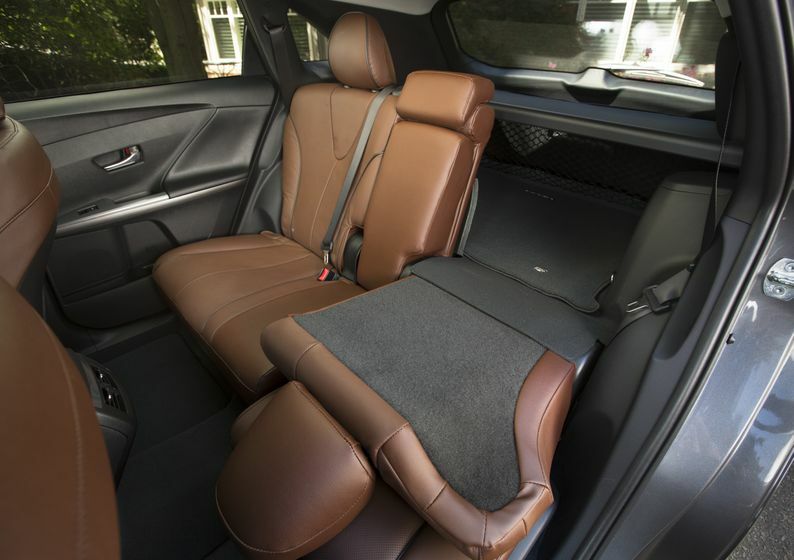 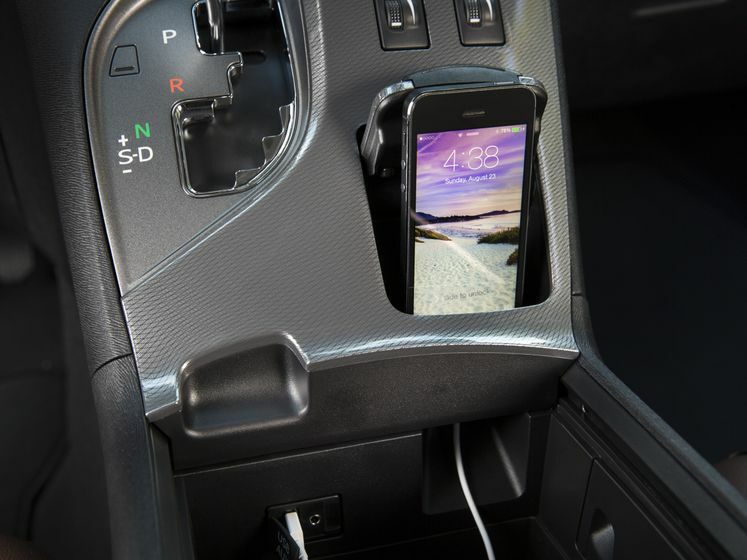 The Leather accessory package adds leather seating throughout, plus heated front seats. 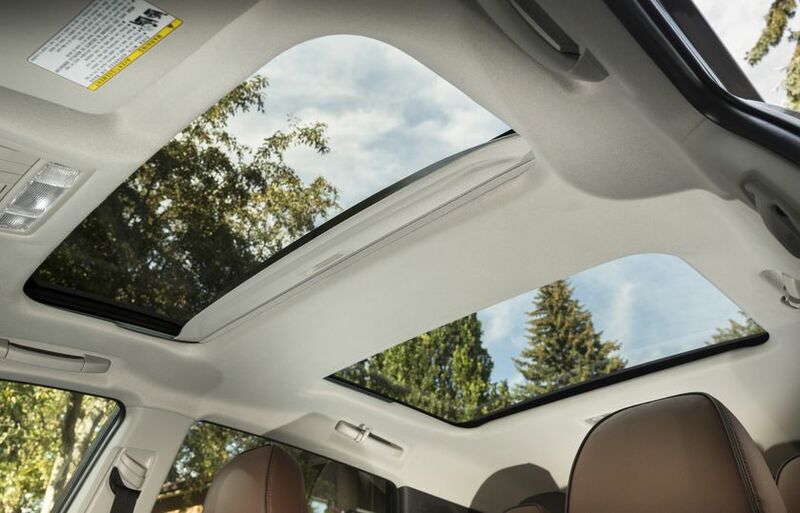 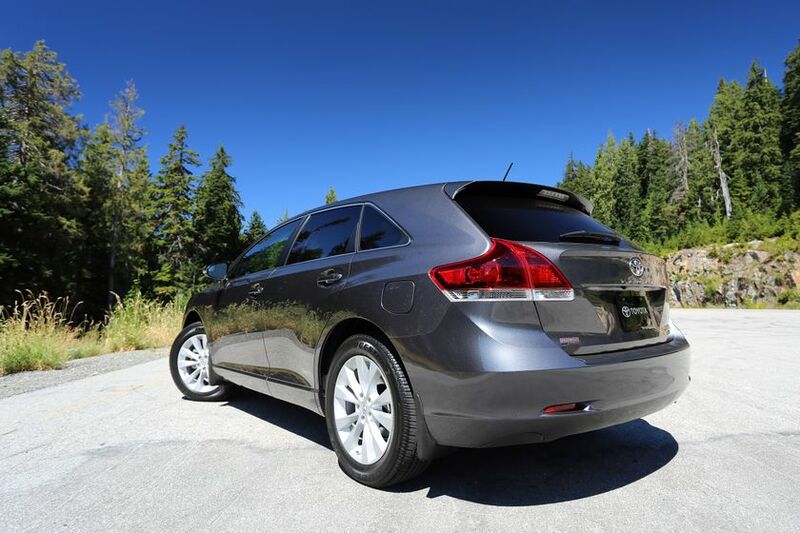 The XLE trim level adds a navigation system, leather seating throughout, heated front seats, a power rear door with jam protection, panoramic glass roof, and anti-theft system. 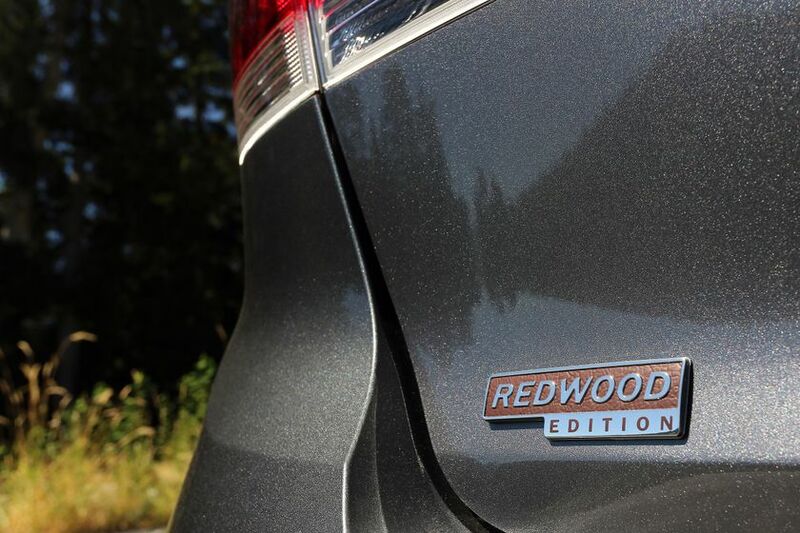 The Redwood Edition – new for 2016 – includes all upgrades from the XLE trim level, plus the added prestige of the exclusive “redwood” detailing, including perforated leather seating a unique Redwood colour, plus a “Redwood Edition” badge on the rear tailgate. 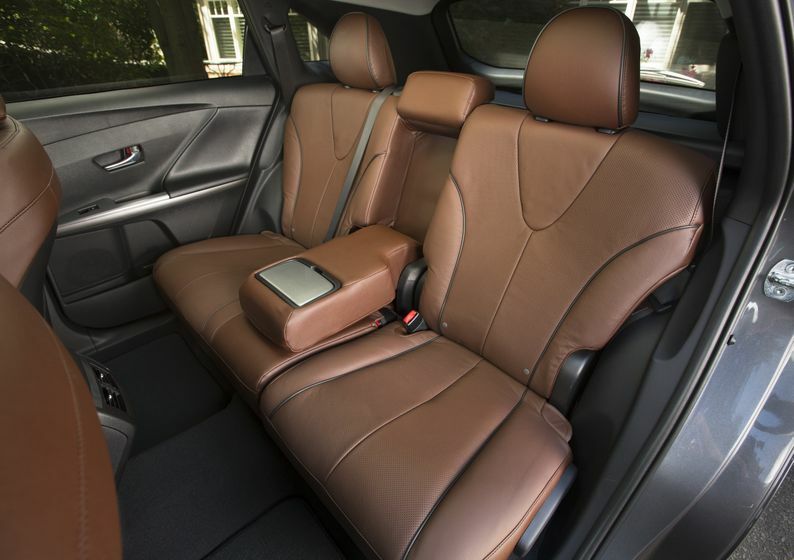 The Limited trim level includes all upgrades from the XLE trim level, plus a 13-speaker JBL Synthesis audio system, driver’s seat memory system linked to exterior mirrors, Smart Key System with Push Button Start, clearance and back-up sensors, chrome-accented door handles, leather-wrapped steering wheel and shift knob, stitched leather interior trim, auto-levelling HID headlamps with automatic high-beam system, LED daytime running lights and more. 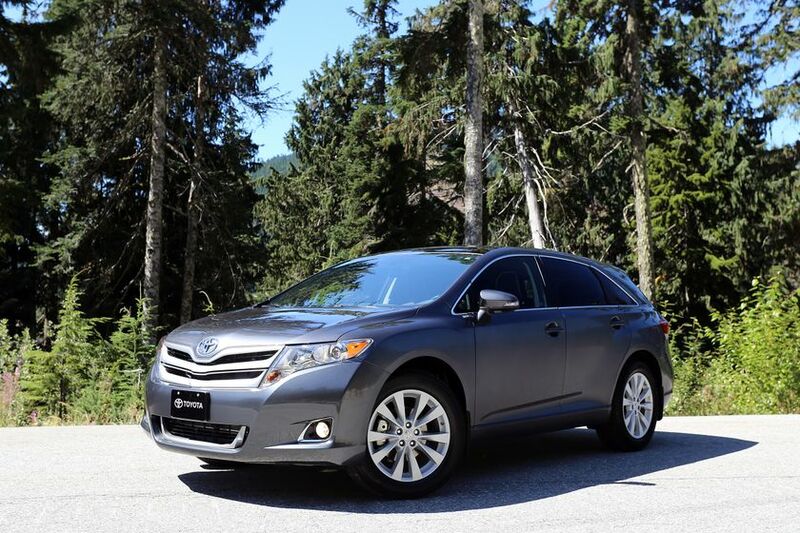 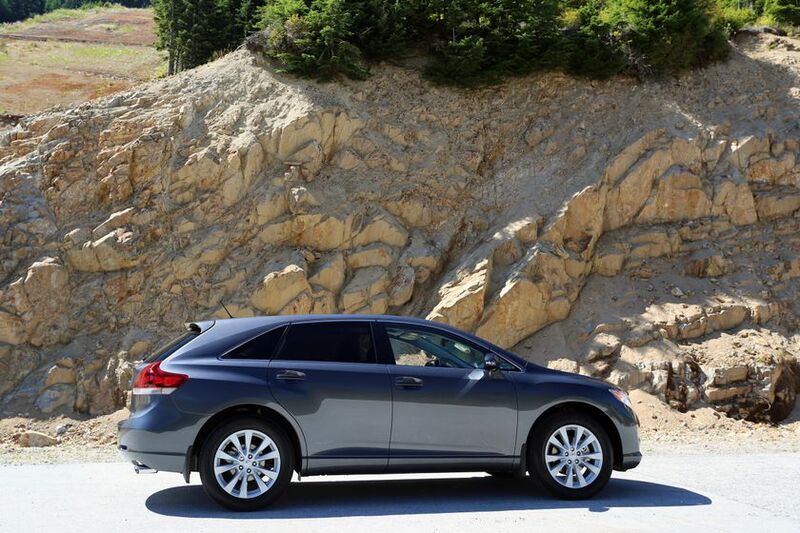 The 2016 Toyota Venza is now on sale at Toyota Dealers across Canada. 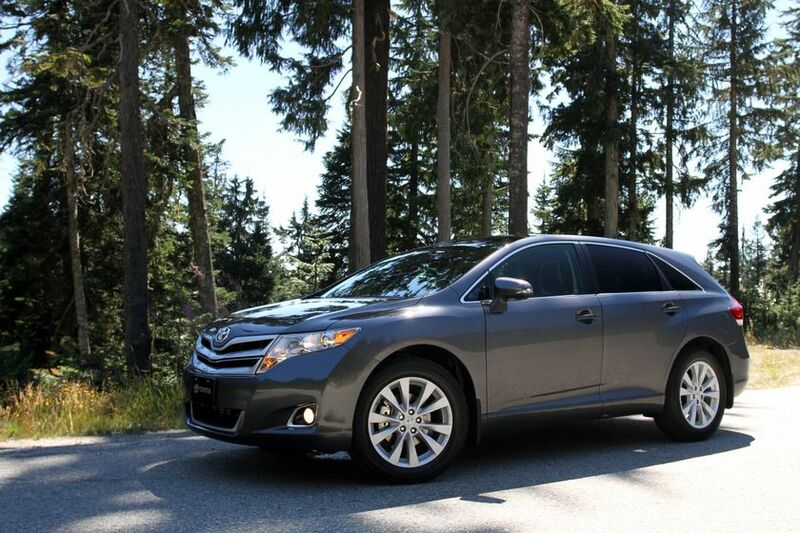 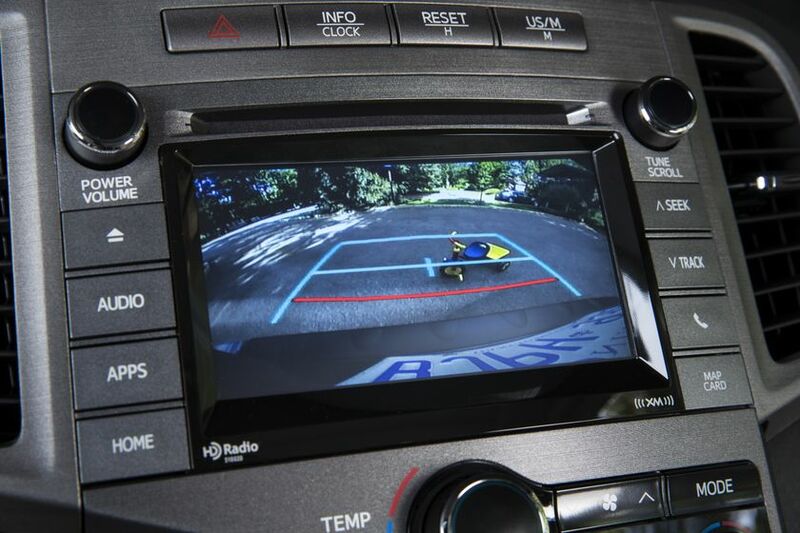 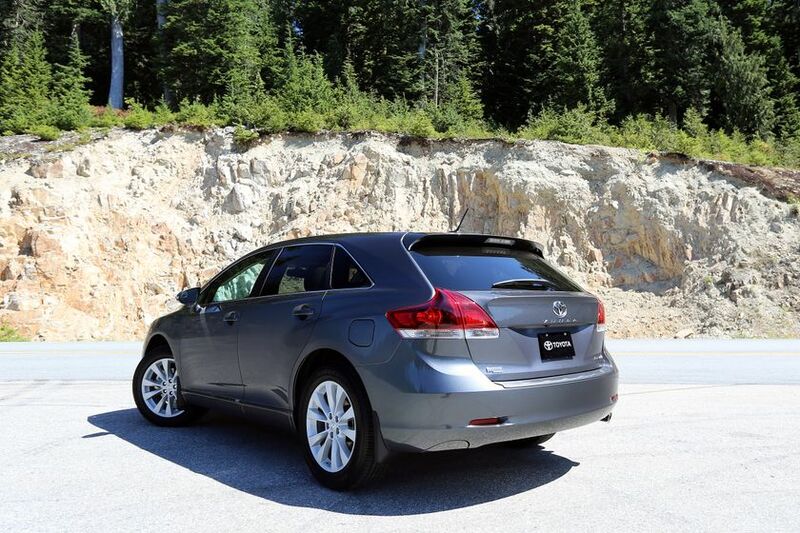 For more information on features and specifications, visit www.toyota.ca/venza.